For the sci-fi film geek, how about an Alien Facehugger Plush, 40cms of fluffy horror straight from the Alien movies. 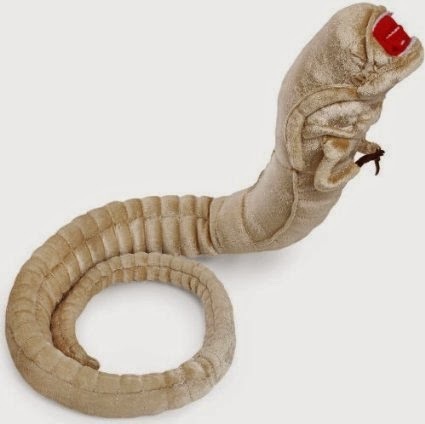 You can also channel your inner John Hurt with a Alien Chestburster Plush, bound to go down a storm if you whip it out of your shirt during Christmas dinner. Not recommended when dining with people of a nervous disposition. Do you have a budding Kim Kardashian in the family? I know. I'm sorry, but it is Christmas. grit those teeth and give them what they really want. The Selfie Stick attaches to most phones, is adjustable and has a bluetooth remote wireless shutter, which is useful. I'm betting these are a best seller this year for social media mavens and teenagers alike. And, as a bonus: in the time they take to assemble the damn thing, you can make sure you're well out of shot. Got a Minecraft addict? Me too. Did you know you can get a 3D doll of their Minecraft avatar which is gratifyingly much cheaper than most other associated Minecraft merchandise, as well as being really cool. I got Daughter3 one for her birthday and she loves it. For drinkers, and there's always one (in my family, it's me), how about an Orderaround poster map of the local drinking holes done in the style of the iconic London Underground map. Wakefield has 307 pubs, apparently. The 8yo is an enormous Star Wars fan and while I'm not able to provide him with his very own lifesize Darth Vader, he can make do with these Star Wars Potato Heads. But be careful, one Potato Head may lead to two Potato Heads, three Potato Heads, four because there is an entire range of Potato Heads and not only Star Wars themed. You could be buying the buggers for years..
For The Man in your life how about these Gecko Grip Cling On Sticky Pads. They're ideal for sticking a phone to the dashboard but I'm going to buy about 300 for my particular man so he can stick everything he owns where he can see it thereby saving myself a good three hours every day looking for whatever he's lost this time. Everybody knows a Dr Who fan (and if you don't, I suggest you have a hefty think about your circle of friends). So how about a Tardis Phone Case for your favourite iPhone toting Whovian or an adorable Tardis babygrow/ bodysuit for a Whovian in the making. 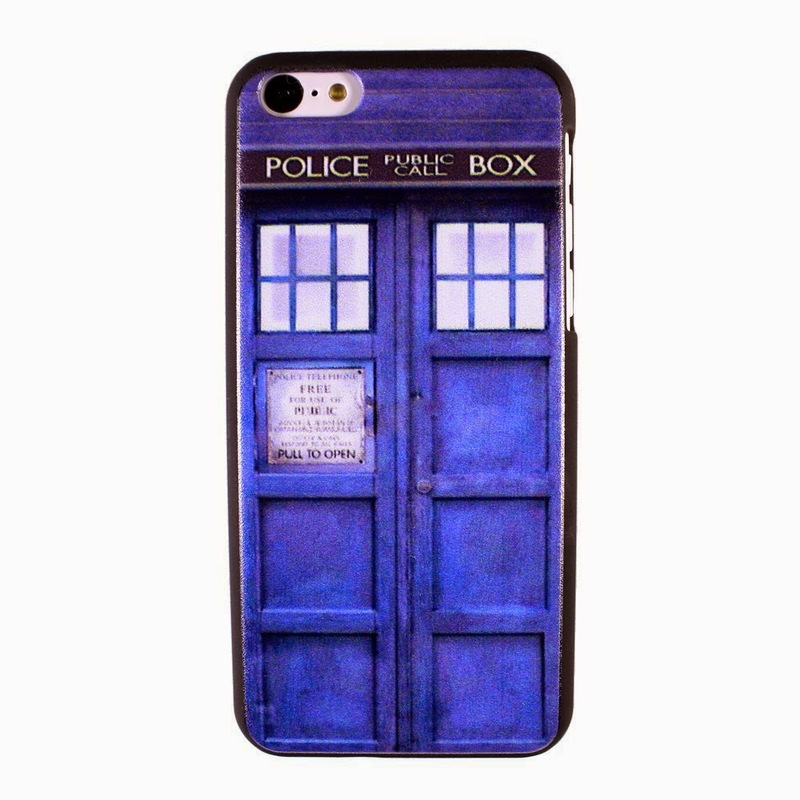 It comes in a range of colours but Tardis blue is obviously the best for both boys and girls. And of course having provided the best gifts all Christmas, you're going to need your lips in tip top condition for all the Christmas kisses you've earned and maybe a stiff drink in the kitchen while you wrestle with the turkey. Treat yourself to this lovely Gin and Tonic flavoured Lip Balm to give yourself luscious lips and a fighting chance at convincing the mother-in-law that the distinct aroma of gin is purely cosmetic. Disclaimer: I have not been requested to or paid for compiling this gift list. All thoughts and words are my own, satisfaction is not guaranteed but it's better than yet another pair of socks.